Pro Cut Ground Maintenance has built its reputation over the past 20 years as a result of superior service, quality workmanship, personal care and our ongoing attention to detail. Based on these principles we have been successful in developing a long standing clientele in numerous reputable areas in and around the G.T.A. 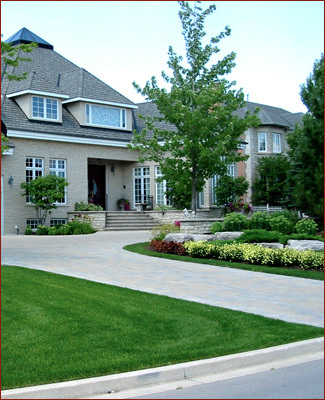 Providing our clients with every aspect of ground maintenance, from seasonal lawn and garden care to weed and litter control, our highly trained and professional staff is committed to an unprecedented level of service, ensuring all properties residential, corporate and commercial, are simply picture perfect!